The Q8 marries high-definition video with high-resolution audio, making it the perfect camera for music and video creators everywhere. Its 160 degree wide-angle lens and digital zoom ensure that you’ll always capture the complete picture. 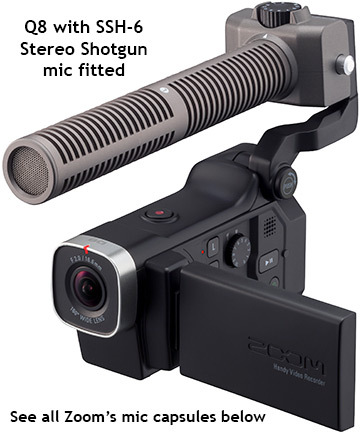 Combine that with Zoom's groundbreaking interchangeable mic capsule system and two XLR/TRS combo inputs for a world of options. • Full range, crystal clarity. A low-cut filter and foam windscreen allow you to eliminate low-frequency noise and rumble, and there are three Auto Gain settings, as well as a built-in compressor and limiter. 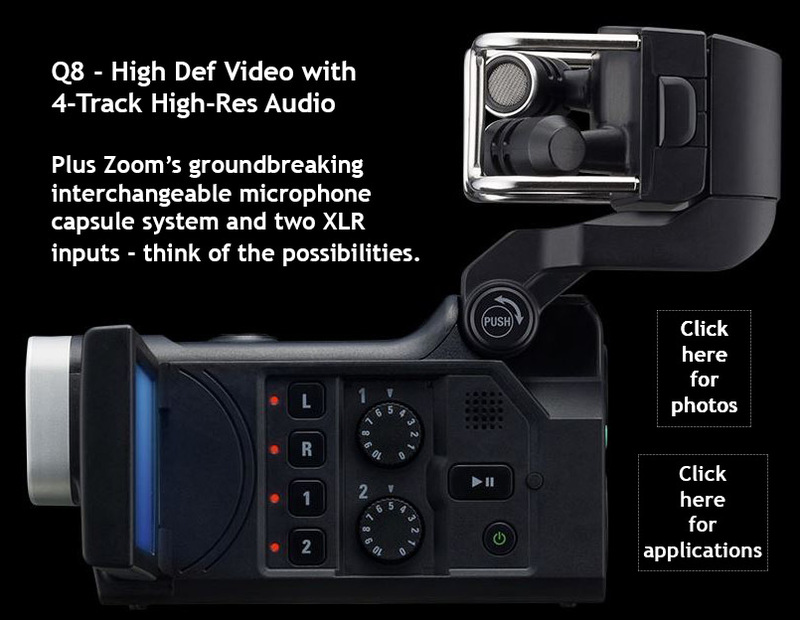 Audio can be recorded along with video, or the Q8 can be used as a standalone stereo or four-channel audio-only recorder. Take your Q8 onstage and mount it to your mic stand, amp, or drum kit. 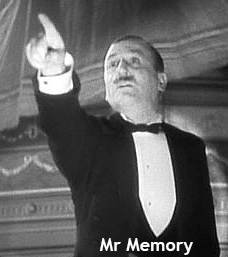 Shoot video from front row centre and use the supplied stereo X/Y microphone to capture the audience experience. Or use the Q8 at the mixing position and record the feed from the board, as well as the sound of the room. Use multiple Q8s for a dramatic mix of different angles — the full-colour touchscreen LCD is fully rotatable so you can always view your image regardless of camera positioning. 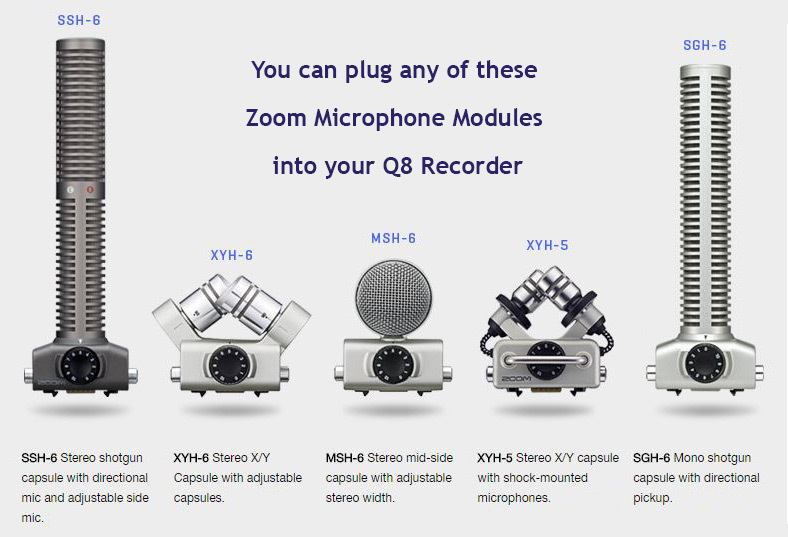 A built-in USB port enables live streaming and allows the Q8 to be used as a webcam or USB microphone. 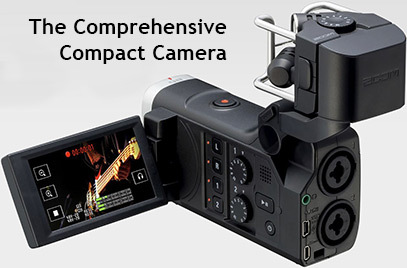 It also allows connection with other equipment and computer software — even an iPad — for post-production capability.